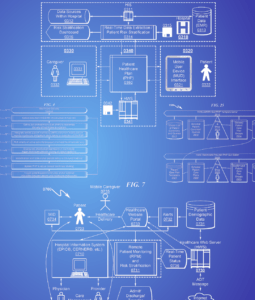 Vivify Health, the pioneer and market leader of remote care via mobile devices, has been awarded a very significant patent. 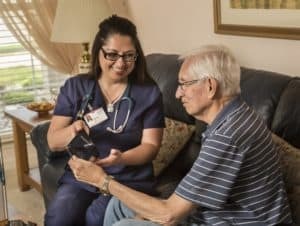 A Trinity Health program aimed at helping patients get care remotely is growing beyond its Michigan test bed into six other states. The VA Medical Center is using technology to bring healthcare to patients. 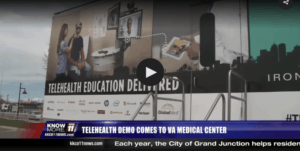 Telehealth Education Delivered (TED) is a mobile demonstration vehicle that showcases many telehealth solutions. 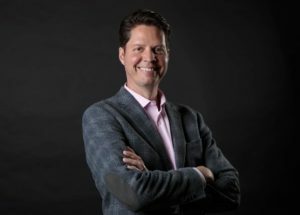 Vivify Health is transforming healthcare with the market’s most comprehensive patient-centered connected care platform, spanning from remote monitoring of high-risk patients and patient activation to population and employee health. Vivify’s platform is the digital pathway to collaborative care on demand — with a focus on ease of use for employees, members, patients and providers. FTInsights: 2018 – Takeoff time for Remote Patient Monitoring? viv•i•fy: to enliven, renew life or cause a transformation.